Our natural healthcare centre is a family-based practice that focuses on pain relief, rehabilitation and helping you create a healthier lifestyle. We look after a wide range of patients, from infants to seniors and anyone who is seeking to take control of their wellbeing. 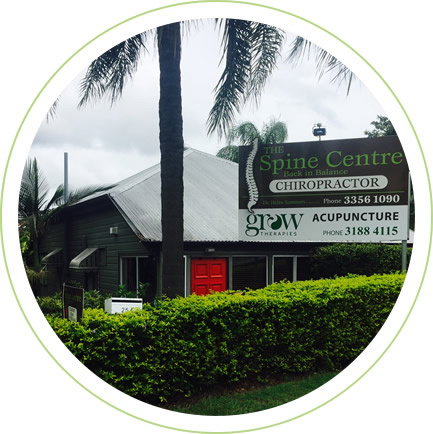 Meet Our Newmarket Chiropractor, Serving Brisbane’s Northside! Experience natural healthcare in a warm, relaxed and positive environment. 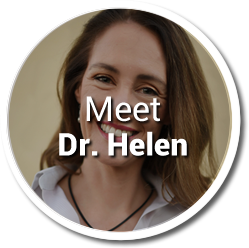 Newmarket Chiropractor Dr Helen Summers has a passion to improve the health and vitality of our community, and draws on many years of experience as a skilled chiropractic manual adjuster. Her commitment to ongoing personal and professional growth ensure that you get the greatest possible benefit while you are in our care. 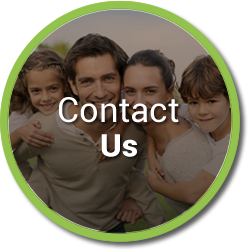 The Spine Centre is a family-centred practice and we deal with a broad range of health concerns. Our focus is on finding the cause of your issue rather than only treating your symptoms. Many people come to our clinic looking for the alleviation of common types of pain. We welcome all ages, from babies to those in their 90s. If you’re looking to get more out of life and function optimally, chiropractic may be a vital component of routine exercise, stress management and eating right. We foster the continual education of all our patients, knowing that empowering you is the key to unlocking your full potential. 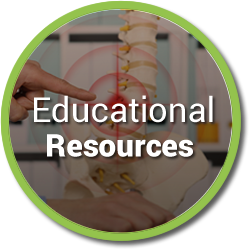 The services we offer to you include seminars, recipes, exercise tips and free access to our library to give you the information and knowledge you need to reach your greatest capacity for health. To make your healthcare simple for you, a range of payment options are available. We accept health funds and are a preferred provider for BUPA Members First. Department of Veterans’ Affairs (DVA) coverage can also be used at our practice. HICAPS facilities are on-site for the immediate processing of your claim, and we have eftpos® for electronic payments. We look forward to partnering with you to get your health back. 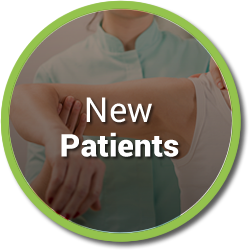 Contact us today to schedule your appointment with Chiropractor Newmarket Helen! We offer early and late appointment hours for your convenience, and free parking is available on-site. When Helen was in primary school, she was already set on becoming a doctor. At the time, however, she thought that it would be in the medical profession. Work experience during high school, she shadowed a GP and also observed a chiropractor who was a family friend. Not knowing anything about the natural healing profession, she found it fascinating to see how much he was helping people in a happy, vital environment. "What the chiropractor was doing made a huge difference to his patients then and there. Instead of writing a prescription, he made changes using just his hands. It was like magic to me!"